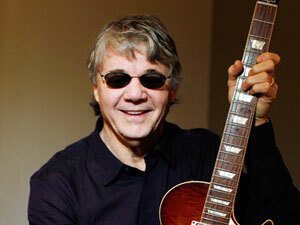 We’re thrilled to have the Steve Miller Band coming to AMT on Wednesday, October 12. The house will be rockin’ on October 12 when the Steve Miller Band hits the stage. Great seats are still available – click here to order yours now!